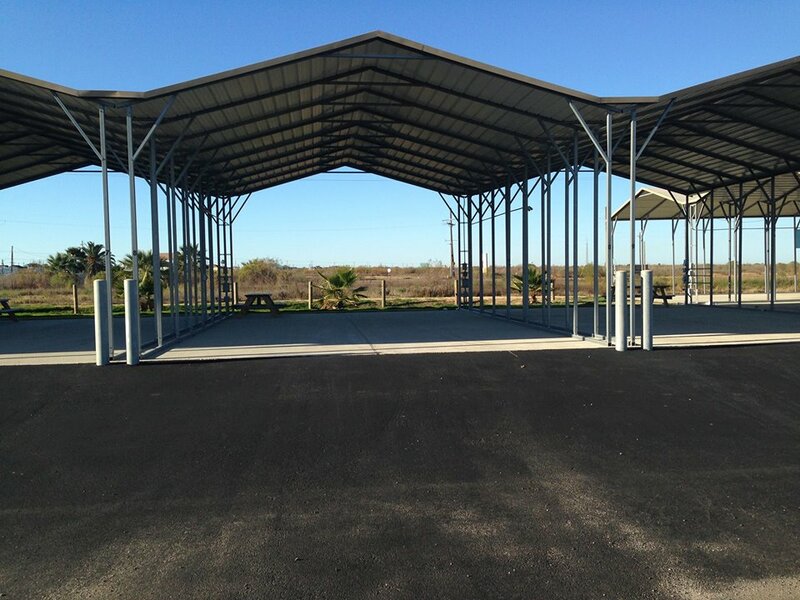 Crystal Palms RV Park is a great location to take advantage of the many exciting amenities and adventures that Galveston has to offer. Check out some of the great activities that Galveston has to offer to tourists and residents alike! Welcome to the Bolivar Peninsula! 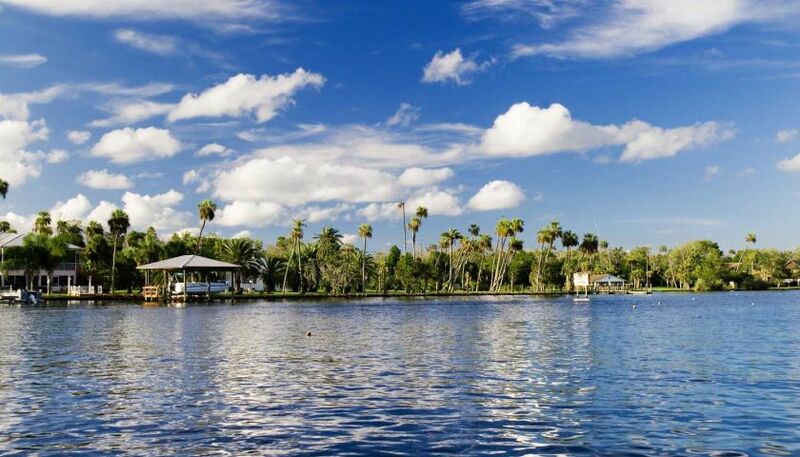 ​​​﻿The Bolivar Peninsula and Galveston area are the ideal getaway for a short weekend or a multi-month extended trip! Come enjoy our sun and sand and learn about what makes our shore a home. 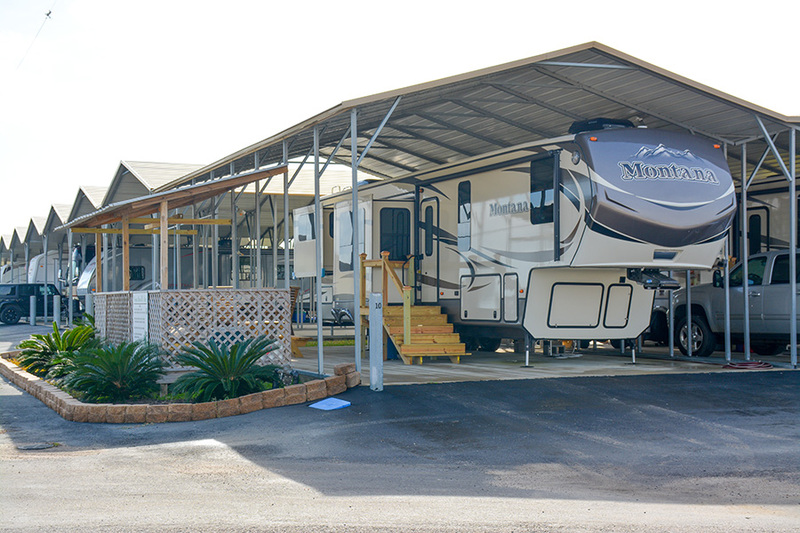 Everyone is welcome at Crystal Palms RV Park. Many of our guests understand that being away from home doesn't mean having to be away from family. Check out some nearby Worship Services to make your stay even more meaningful. Looking for a family adventure or to tour the rich history of Galveston? We've compiled a short list of places to check out while you are in the area. If you find yourself unable to wait to take in the beautiful views of our long shore-line, be sure to take a look at the webcams we have linked to. You can get a taste of the beach while you're away!